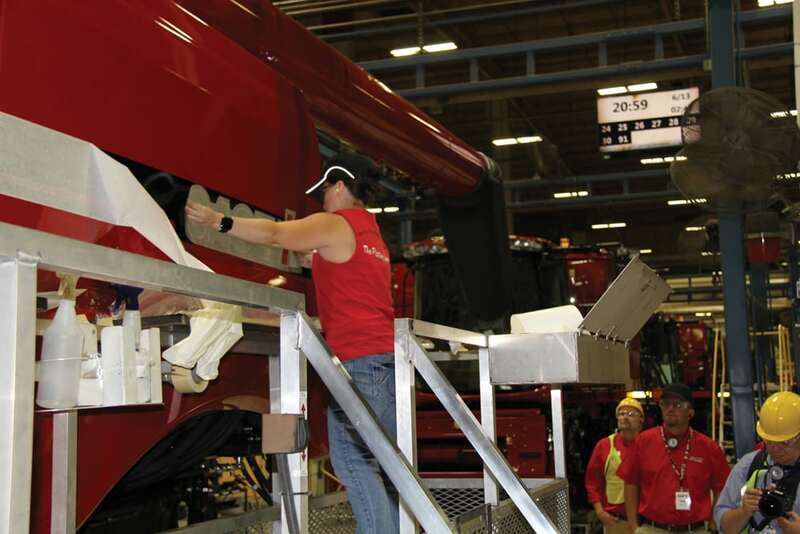 In July Case IH invited members of the farm media to the combine assembly plant it shares with sister CNH Global brand New Holland in Grand Island, Nebraska. That’s where the brand wanted to give journalists their first look at the new 250 Series models. Available for the 2019 season, the 250 Series offers a host of high-tech improvements over the current 240 Series machines. And an on-the-go rotor cage vane adjustment feature will also be offered on the 250 Series. 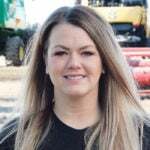 To keep pace with the advanced automation features spreading across all combine brands, Case IH will offer an optional updated version of AFS Harvest Command. “AFS Harvest Command is our answer to automation,” he continues. “We’re utilizing 16 sensors to proactively look and make seven combine adjustments. We adjusting forward ground speed, rotor speed, upper sieve, lower sieve, pre sieve and lower cage vanes. We adjusting those to meet one of those three modes: performance, maximum throughput and fixed throughput. 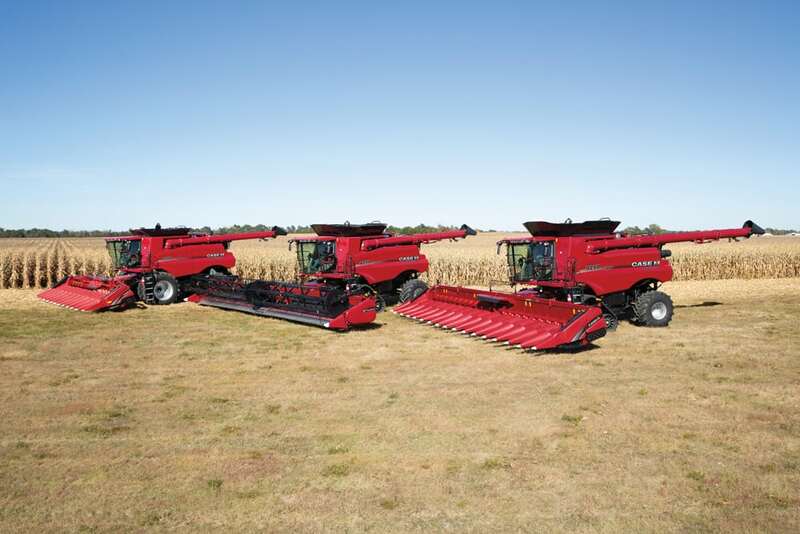 Case IH has introduced its newest line of combines, the 250 Series, which will offer upgraded electronics, improved feeding and drive systems. Up front all the combines get a completely redesigned feeder house, the feeder floor has been lowered by 20 millimetres to improve material flow. All combines will get power from FPT diesel engines that use SCR catalytic reduction emissions systems, which is typical of all Case IH machines. 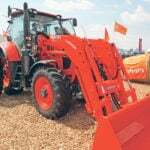 The largest model, the 9250 will, get its power from a 15.9 litre diesel that offers up to 625 peak horsepower. Along with a 410-bushel hopper and 4.5-bushel-per-minute unloading rate, the 250 series combines also get a self-levelling cleaning system, which the brand claims will allow them to clean and move grain more efficiently, particularly in uneven terrain. 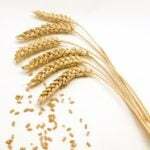 It should help producers avoid throwing grain out the back while maintaining harvesting ground speeds. Also new for the 250 Series is a two-speed transmission that replaces the four-speed version in the 240 Series. It gives a wider range of working speeds and eliminates the need for shifting in the field. 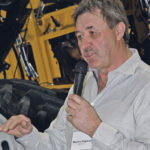 Along with the 250 Series introduction, Case IH also pulled the wraps off the new 150 Series, which were designed with a retro body style as a nod to early IH Axial-Flow models. Intended to celebrate the 40th anniversary of Axial-Flow design, the 150 models will also display retro IH decals and that familiar white cab roof. But under the sheet metal, these models will offer features like the Cross-Flow cleaning system and the new two-speed transmission. Only a limited number of 150 models will only be available to dealers and their customers through 2019. 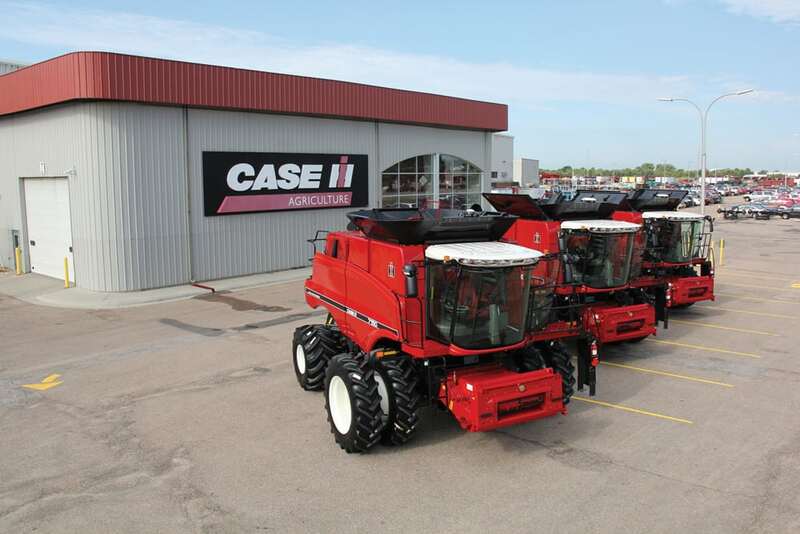 New combines make their way down the assembly line at the CNH combine assembly plant in Grand Island, Nebraska.